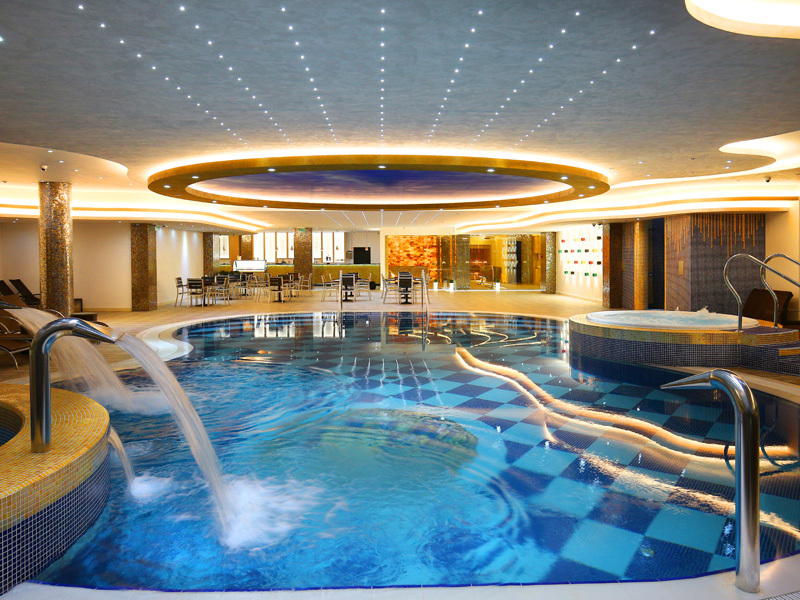 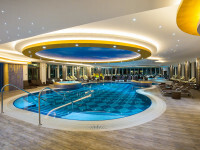 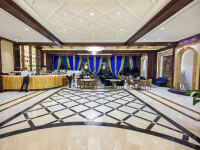 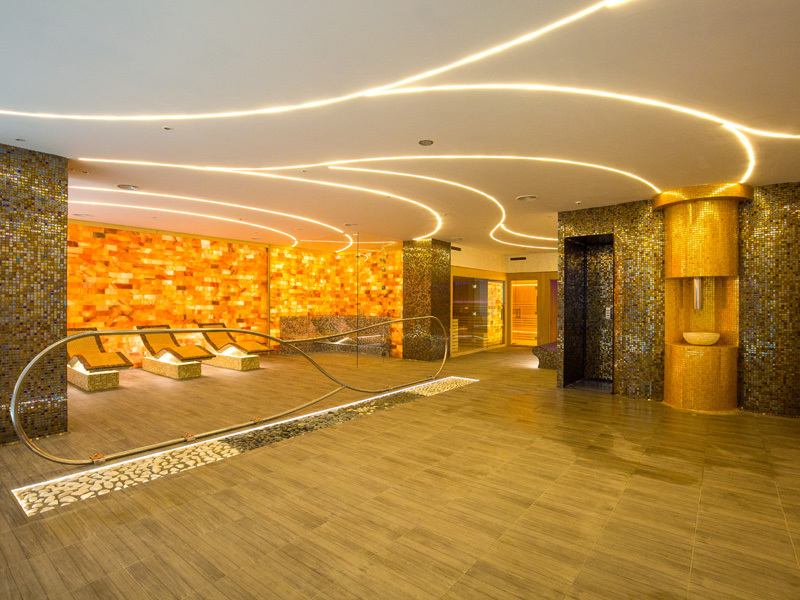 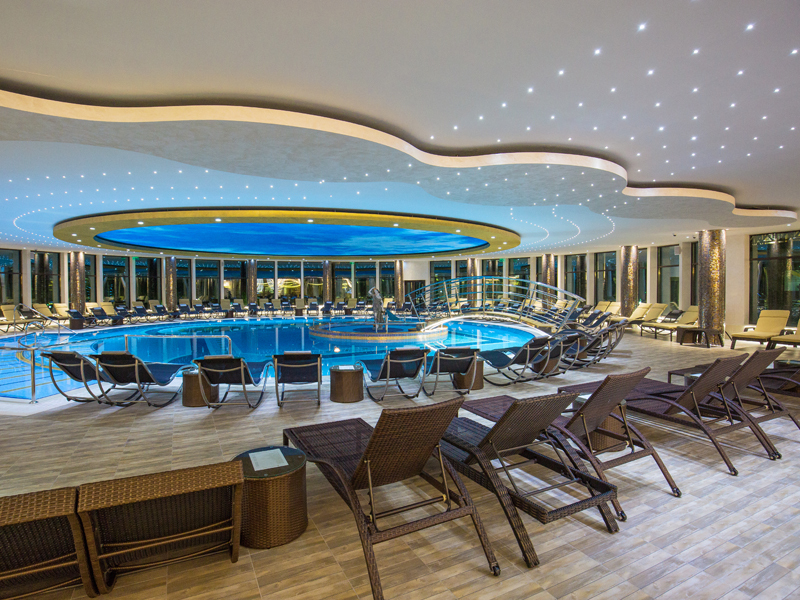 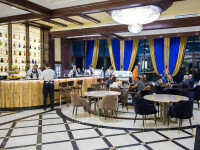 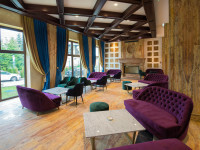 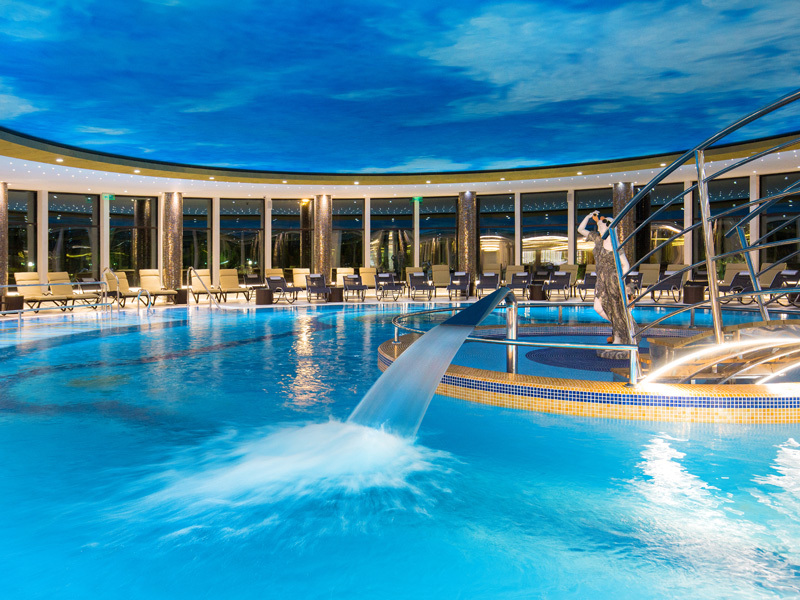 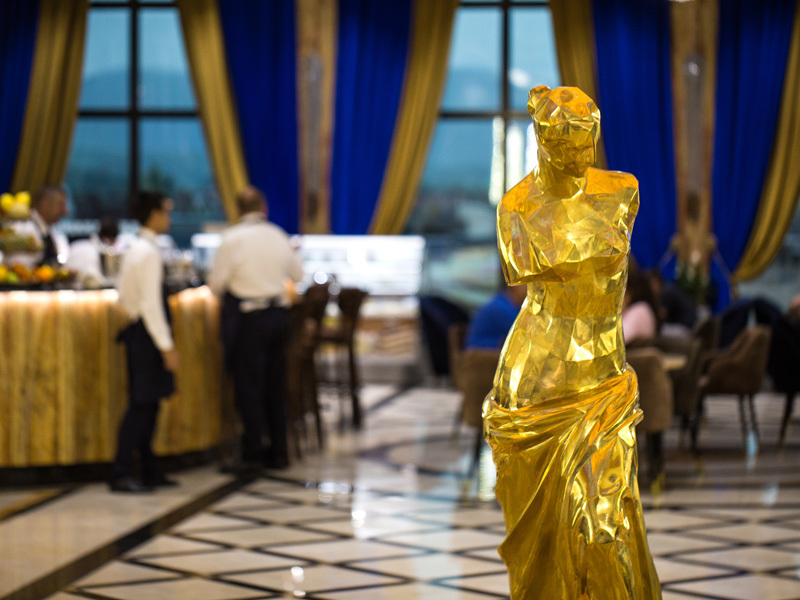 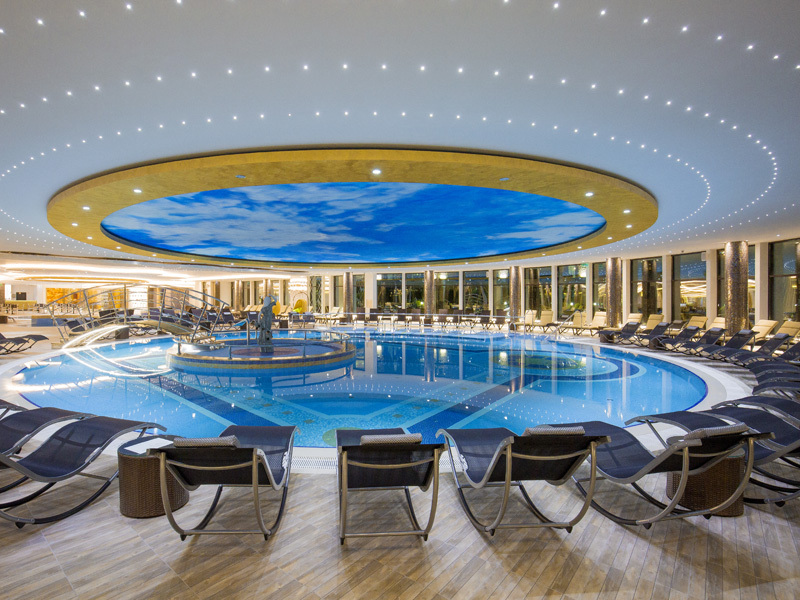 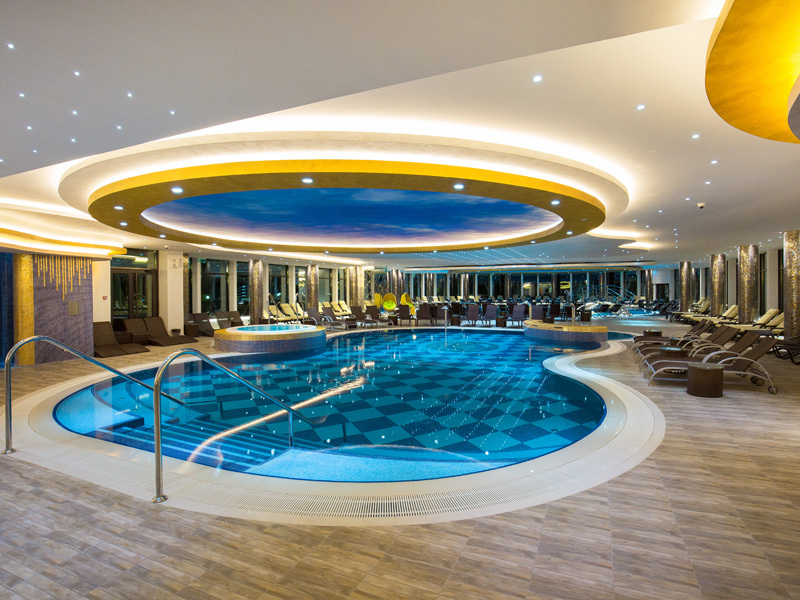 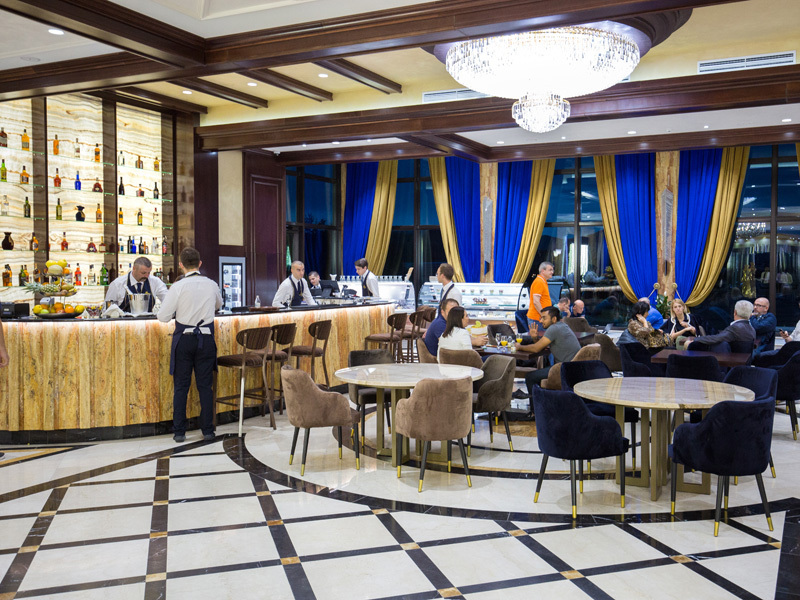 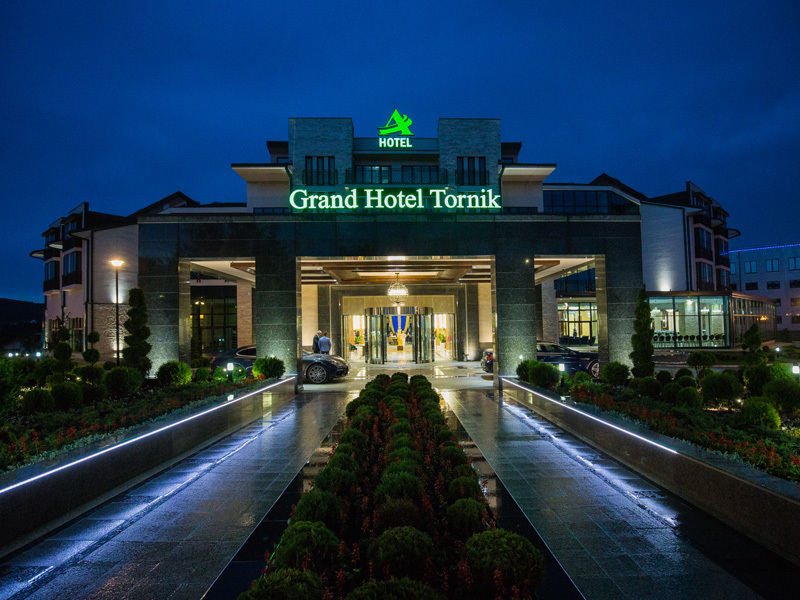 The first 5 star hotel at the most popular tourist location in Serbia-Grand Hotel Tornik, a new luxurious resort by A HOTELS, will make you feel Zlatibor in a completely new way. 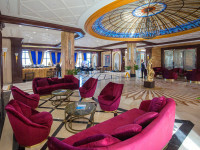 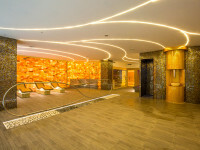 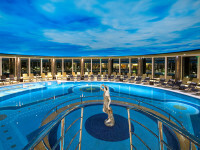 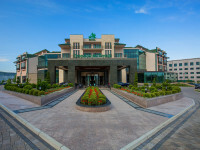 At the altitude of 1,010m, where mountain and sea currents meet, step into a hotel ready to make your dreams come true. 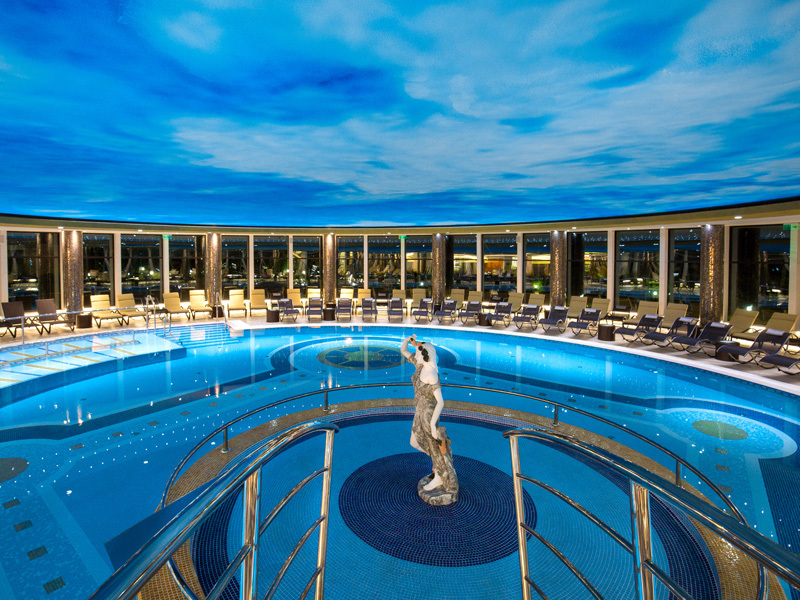 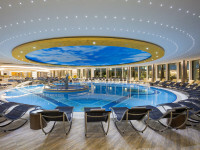 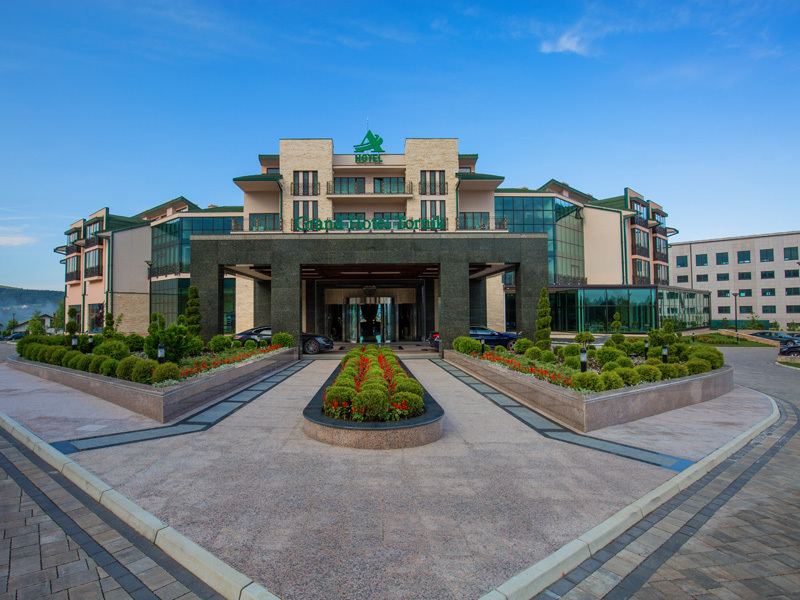 Exclusive 2,250m2 SPA&Wellness centre, modernly equipped congress complex, attractive 1,500m2 terrace with a beautiful panoramic view on Tornik tops, are only small part of what this grandiose complex has to offer. 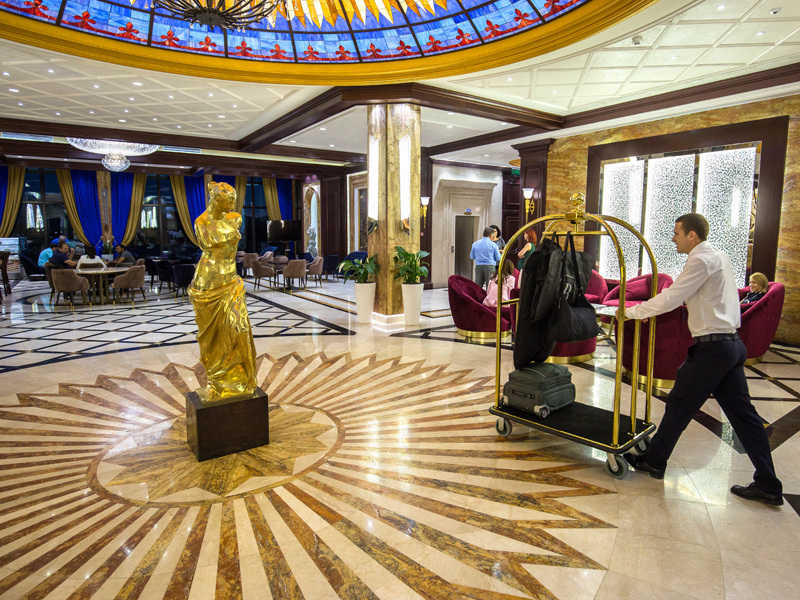 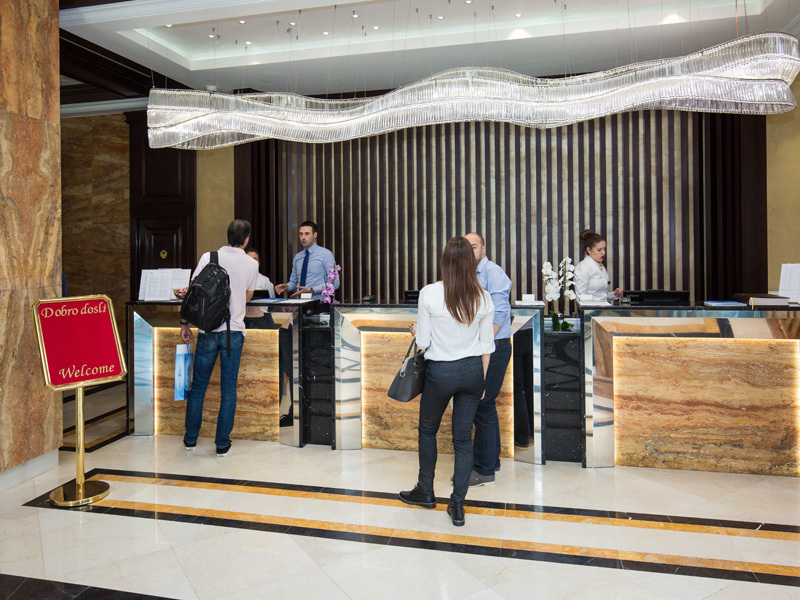 Various offer for guests of different affinities and ages, the highest level of service and interior similar to those in the most luxurious world hotels, will make your holiday perfect. 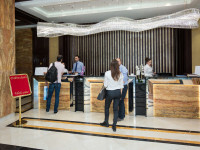 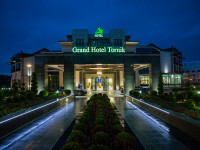 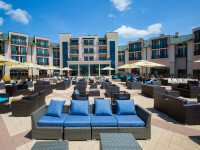 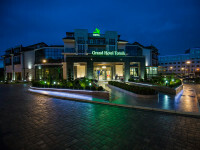 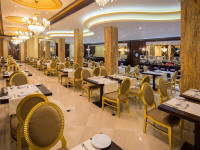 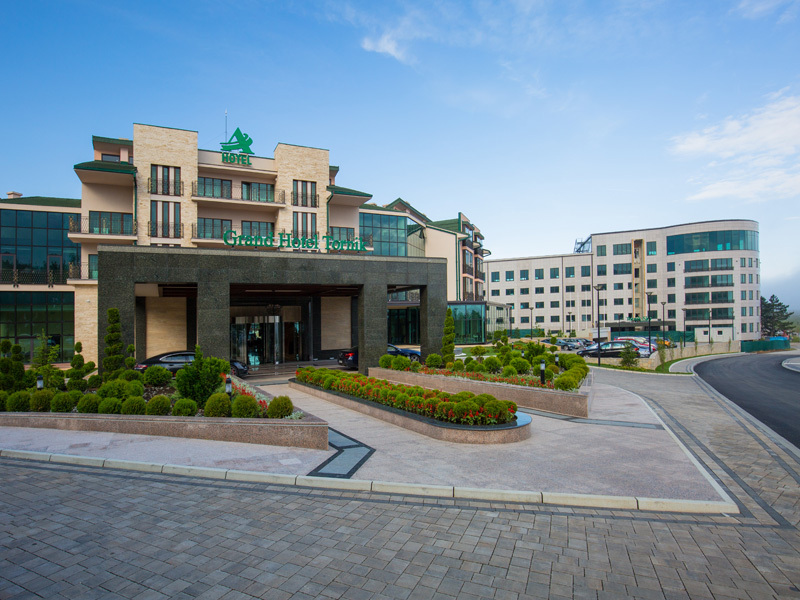 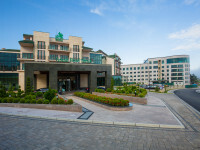 Welcome to Zlatibor, welcome to Grand Hotel Tornik! 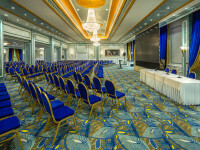 The conference center includes one large multifunctional hall, and two smaller meeting rooms. 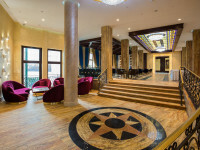 The largest congress hall is Ballroom with a capacity of 300 seats, while Meeting Room 1 and Meeting Room 2 can be accommodated by 30 and 80 people. 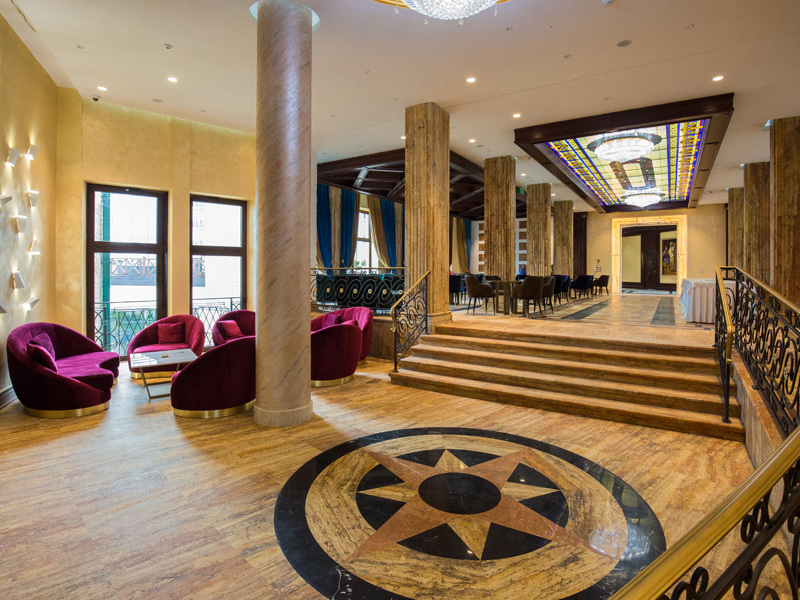 Hall Ballroom, except for business meetings, is also suitable for holding various types of gala celebrations. 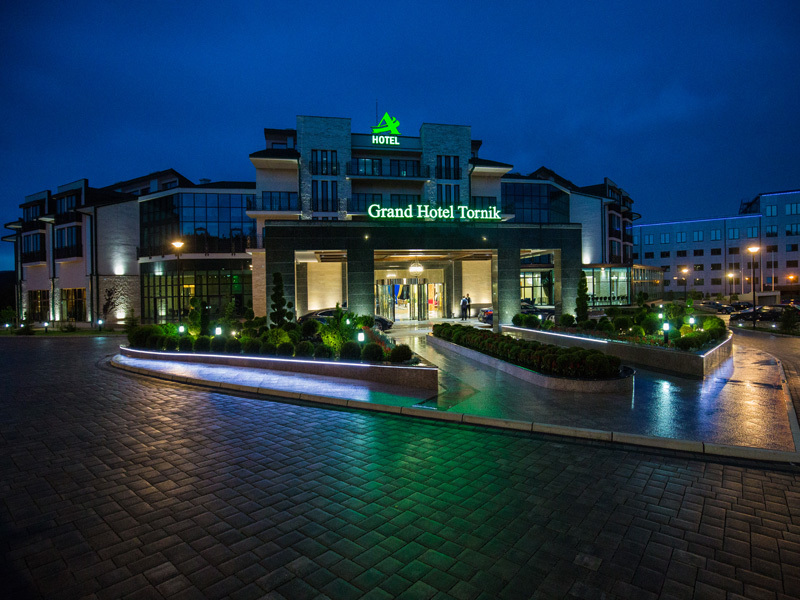 As part of new biulding,Tornik Sky, which is expected to be completed by the end of 2018, there will be a large multifunctional hall of 1000m2. All conference halls have internet access and are equipped with highest standard technical equipment. 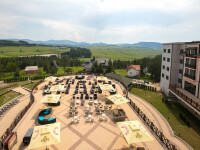 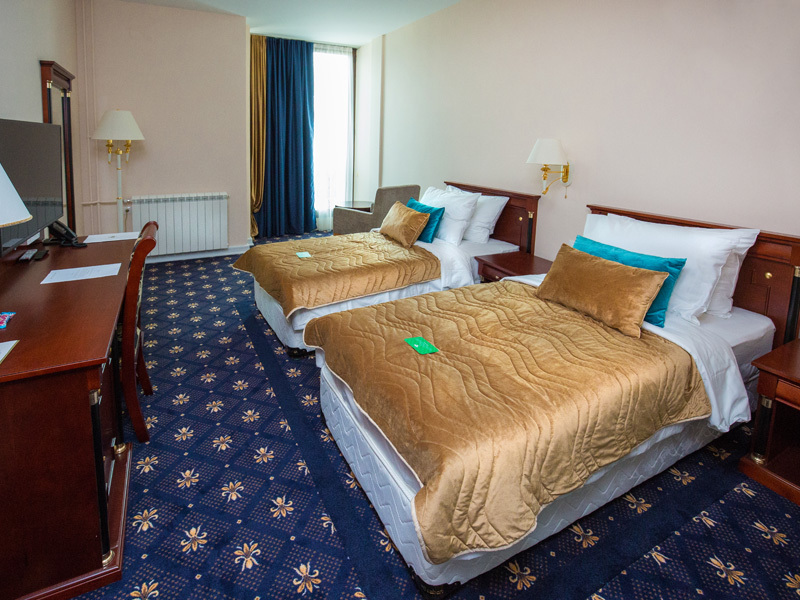 Hotel Tornik is located near the center of Zlatibor, a 10-minute walk from the Main Bus Station. 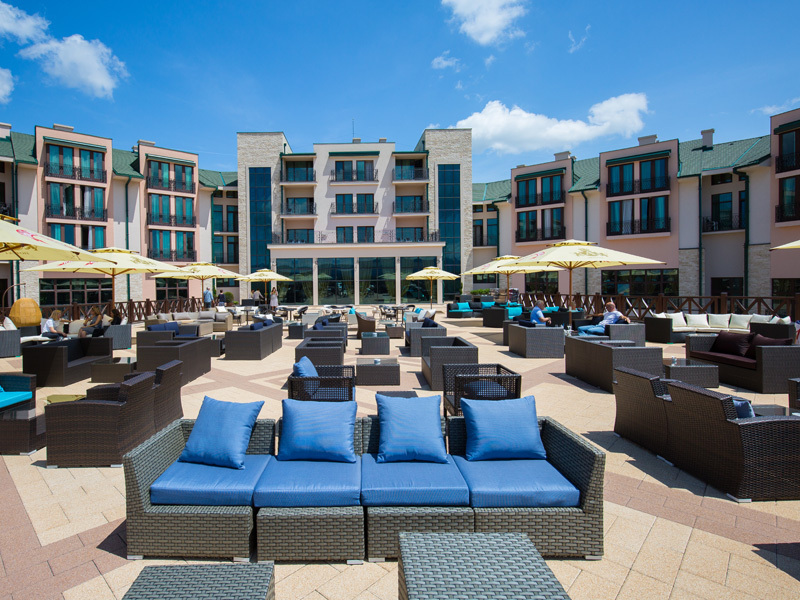 This mountain massive is on the road to Adriatic Sea, at just 230 kilometers from Belgrade. 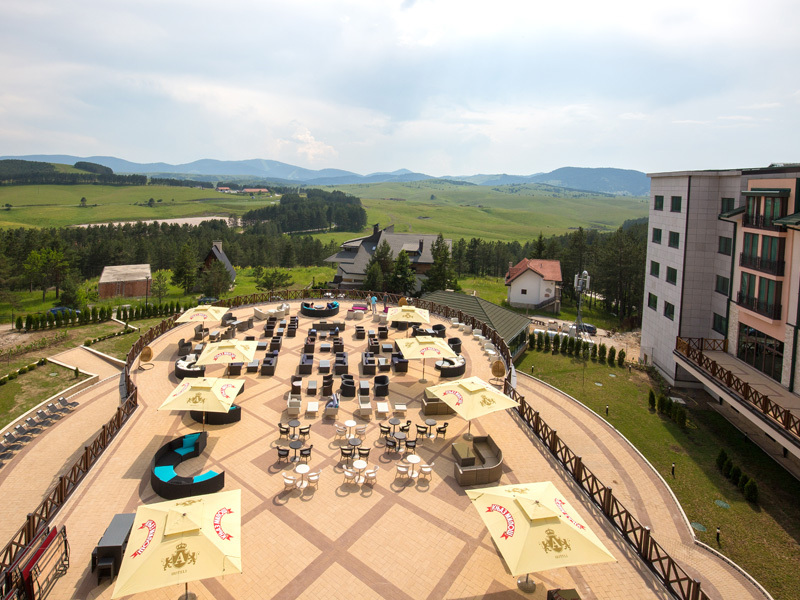 In the immediate vicinity of this attractive mountain beauty there are numerous tourist attractions: Mokra Gora, Sirogojno, Potpećka and Stopica caves, Vodopad in Gostilna, as well as the highest peak of this mountain, Tornik (1496m).